I never realized pushing a button was so hard to unlock your phone. I do understand there really isn't much that can be added to a phone at this point that provides a benefit, but their product introductions have been carbon copies for the last 3 or 4 years. 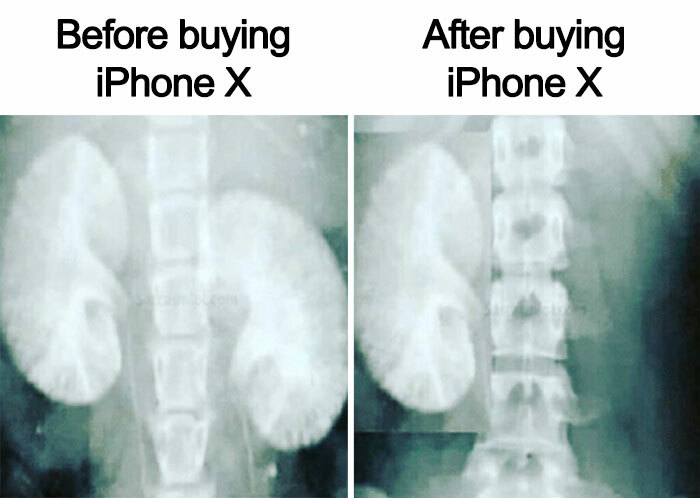 Apple-tards will sell a kidney for each phone, regardless of the sense it makes. Apple is pure genius. It has/will seamlessly acquire its users fingerprint and facial nodal points, in addition to users' exact locations, consumer habits, health statistics, web browsing, pictures, and everything else users knowingly/unknowingly transfer to icloud. And charge their users the exorbitant cost of its devices to acquire this information. Last edited by all4c4lt4; 09-13-2017 at 12:27 PM. I'm just saying it's kind of funny that a company that considers themselves "cutting edge", would go to their #1 competitor and say, hey we'd like to use your products for our customers utilize every time they use "our" phone. No offense meant, no BS, no need to make it personal...just an observation. All good here, no offense taken... just didn't see that as a valid argument. I don't think they are a "screen innovator" they are clearly a "use case" innovator though. No one knew they needed a smartphone until Steve Jobs put one in your hands. that's the whole genius behind it, they can slap a new label on an existing product, mark up the price 900 bucks and watch all the iIdiots run out a buy it, cost to Apple, 1 dollar per sticker. Last edited by themonk; 09-13-2017 at 01:15 PM. For me, the biggest value of the X is that it will drive the prices for the "lesser" iPhone models down, at least somewhat. I'm still using a 5S, and the only thing that I don't like about it is lack of memory (it's 16 Gig). I will be upgrading it fairly soon, but not to an X. It will be something cheaper, and less "new", but with a lot more memory than my 5S. My wife after she sliced my face off to unlock my phone. Cloth mask or reflective mask? Both but preferably the reflective mask due to that infinite effect you'd wind up getting. And while we're at it, throw in that crazy Shredder looking helmet he used to wear in the late 80s. Disagree. 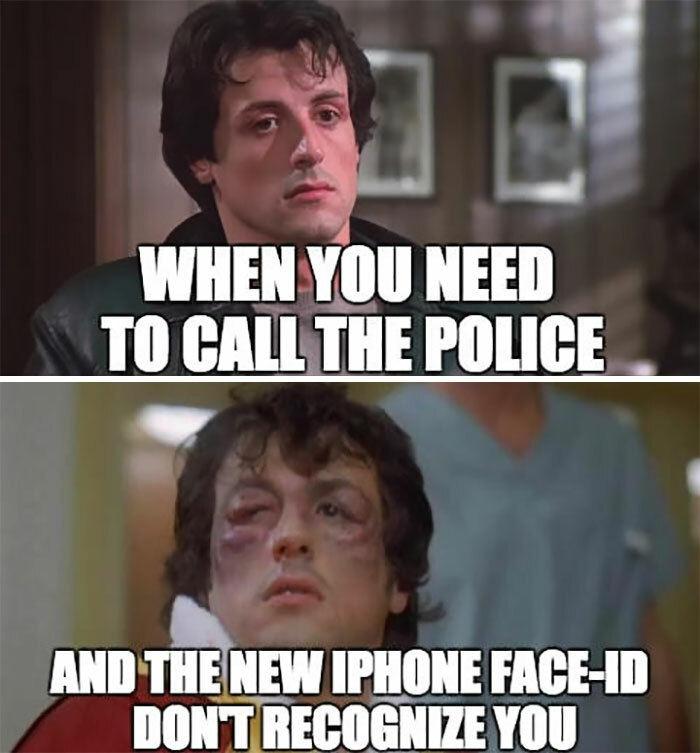 Smartphones were on the scene before Apple. Apples biggest innovation actually came on their second model, when they opened up 3rd party development and introduced the concept of an app store. I am sticking with my iPhone 6, it calls, texts, emails, do not use for games. Got iPad Pro to use for work, most emails text and posting. I saved up all my joe points and mailed away for a free cobra commander, boy was I pizzed I got the cloth mask version! I think I was about 8 yrs old though. 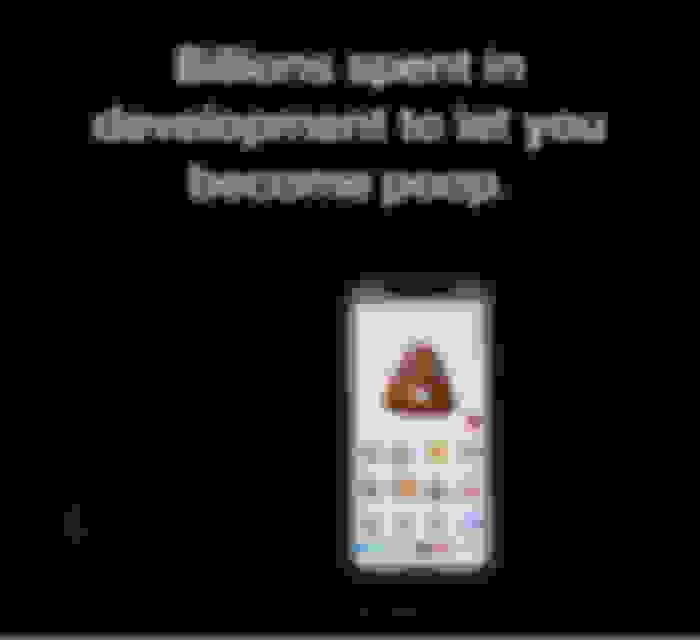 An app store was a huge idea. Brilliant. Microsoft only had download.com at that time. It's not the hardware. It's the operating system and how it works sea,lesson with other Apple devices. I won't be buying one. 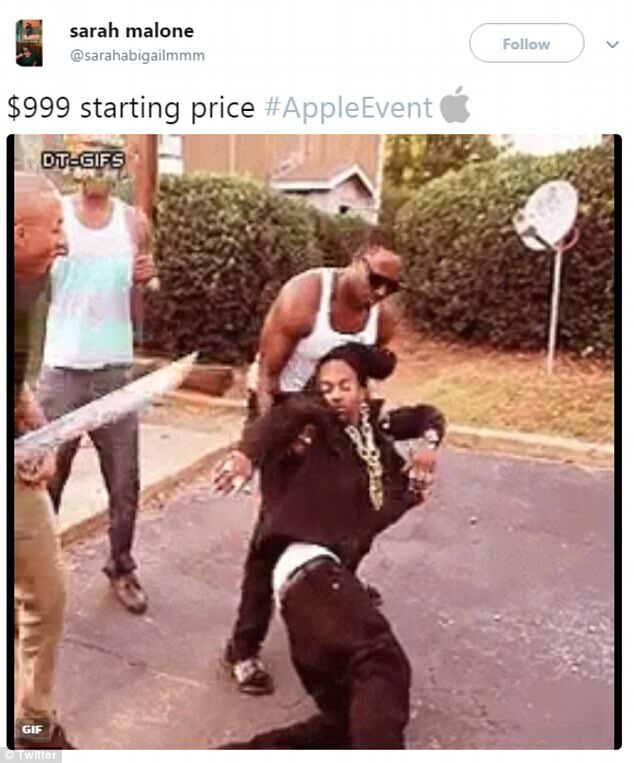 I may upgrade to an IPhone 7 once the price drops. Maybe an upgrade will help to sea,lesson. the NEXT BIG thing is still somewhere on the horizon. i'm probably going with the galaxay 8 note. of course if there is war with north korea it might prove to be a really poor choice. not as bad for kia and hyundai owners.